Lot Size: 0.15 Acres / 6744 Sq. Ft. Directions:North side of Artesia, 3rd building after Masonic Temple in between Aviation and PCH. SchoolsClick map icons below to view information for schools near 1521 Artesia Boulevard #C Manhattan Beach, CA 90266. Listing provided courtesy of Liz Bird, Vista Sothebyâ€™S Realty. Home for sale at 1521 Artesia Boulevard #c Manhattan Beach, CA 90266. Description: The property at 1521 Artesia Boulevard #c Manhattan Beach, CA 90266 in the subdivision with the MLS# SB19025497 is currently listed for $952,500 and has been on the market for 71 days. 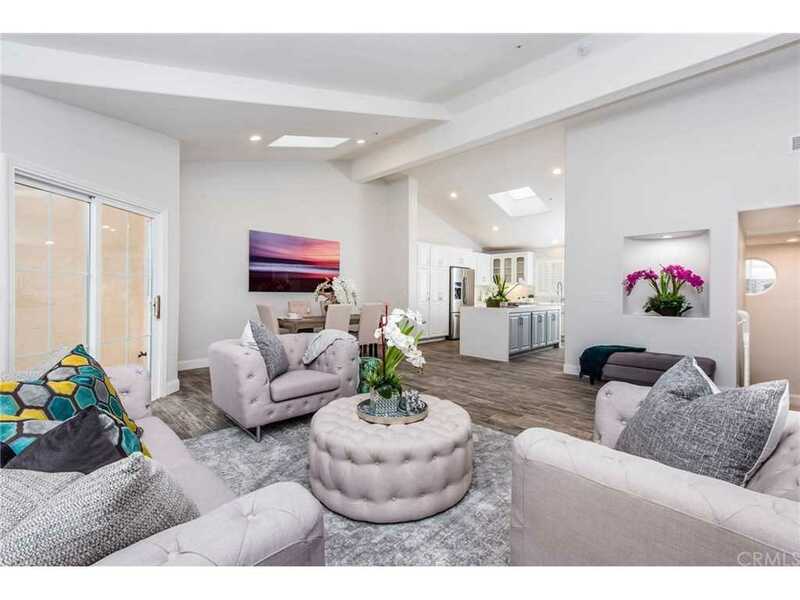 You are viewing the CRMLS listing details of the home for sale at 1521 Artesia Boulevard #c Manhattan Beach, CA 90266, which features 2 bedrooms and 3 bathrooms, and 1638 sq.ft. of living area.